Does it make you sweat???? You do shots with it? Is it just as hot comin' out as it is goin' in? Nope, I like hot. I tried some Ghost Pepper at Zestfest in Irving. It is just too hot for me. There is a new pepper that has been developed that puts the Ghost to shame. I think it's called the Carolina Reaper. 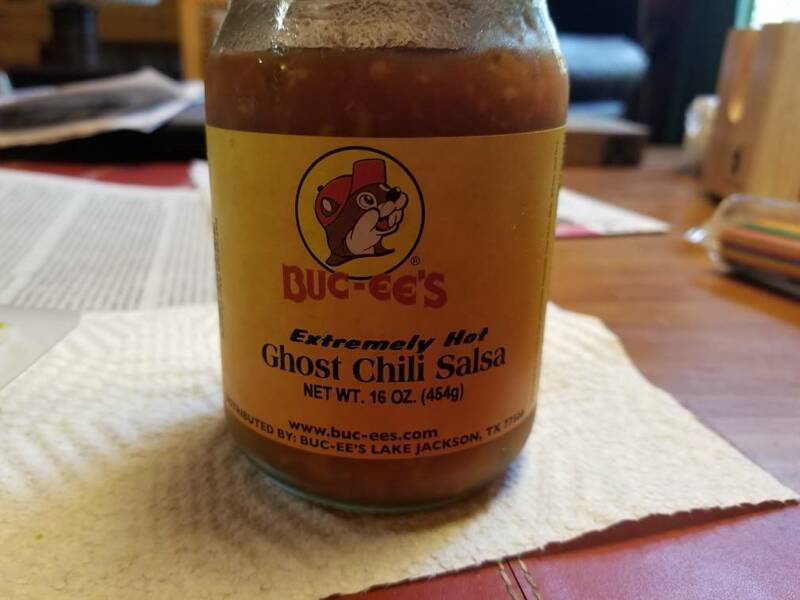 I guess now they have the Dragon's Breath that has like a million more scoville unit than the reaper, though the reaper still currently holds the Guinness record for the hottest. That being said, a person should know their limitations. I know my limitation. No thanks. Somehow taste and heat have become synonymous in people's minds. I like spice, but I do not like heat. I want my food to taste good, not torture me. I love a good combination of taste and heat. If it is just tortuously hot, no good, has to have flavor in the heat, and not just of the pepper. Oh yes , NASA has used this for Cosmic Dust removal.